in the heart of Mendocino County! 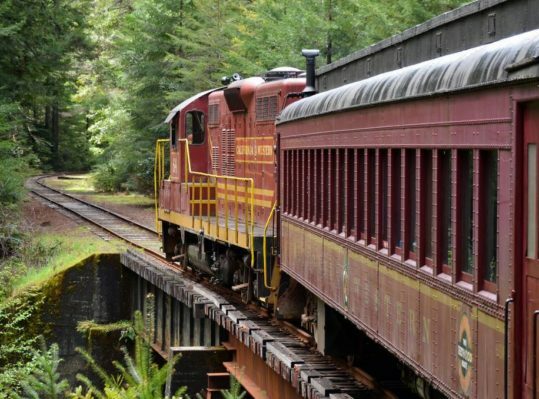 Baechtel Creek Inn is the perfect place to stay in Mendocino County for a redwood forest vacation, a ride on the Skunk Train, a business trip, or a Northern California spa trip. When you’re looking for a Willits Hotel, this is a great choice. We are a short drive to the majestic California redwoods, the Mendocino coast and our award-winning wineries! Come stay with us to relax, indulge, and enjoy!